Comfort and convenience are the hallmarks of Matyas & Matyas's office operations. To ensure your convenience, below is the information you need about our hours, location, appointment scheduling, insurance acceptance and billing. Our office is kid-friendly and also green! 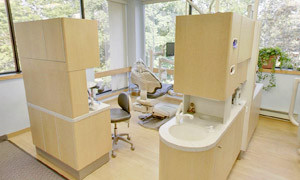 We believe in protecting the environment while continuing to offer you gentle custom solutions to your dental problems. 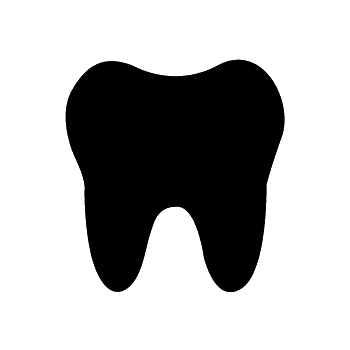 We know you have many choices when choosing a Dentist in New London, CT so we have made requesting an appointment a simple process via our Web site. If, for any reason you cannot keep a scheduled appointment, or will be delayed, please call us as soon as possible. We accept most traditional insurance plans, contact our office to verify acceptance of your plan. Matyas & Matyas does not participate in Health Management Organizations; however, we will be happy to file your insurance claims for you. We accept checks, cash or credit cards. We also offer a flexible payment plan. Please see our Financial Coordinator for details. We are happy to file insurance for your reimbursement as long as you are free to choose your own dentist. We accept checks, cash or credit cards(Visa, MasterCard, and Discover). We also offer a flexible payment plan. Please see our Financial Coordinator for details. We are happy to file insurance for your reimbursement as long as you are free to choose your own dentist. You Can Have a Smile You'll Be Proud Of! 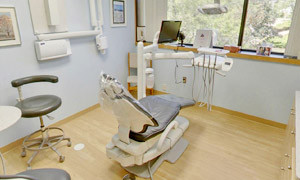 Our office provides a variety of dental services from preventative dentistry to cosmetic dentistry. We are conveniently located right in the heart of New London. With over 30 years of experience and ADA membership, why go anywhere else? Our dentists are a team of husband and wife. They are licensed and ready to handle all of your dental needs. Give us a call today to schedule an appointment with us. We provide emergency services and military dependents are welcome. A beautiful smile is only a dental check-up away. Schedule an examination with us and you'll be on your way to a smile you'll love again. We'll help you with our dental services: Bonding, bleaching / whitening, cleaning, relining, crowns, implants, and more.